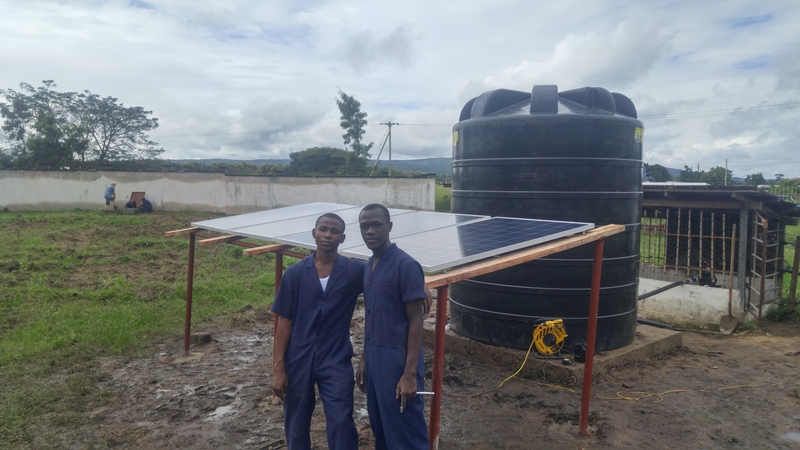 Mikumi Solar Water Project in Tanzania – My name is Leighton Croft, i am a student with NSCC's Energy Sustainability Engineering Technology program and I'm taking part in the Mikumi solar water project. The goal of the project is to remove hardness from the water using an aeration process to reduce scaling on the piping at the Vocational Education Training Authority (VETA) Mikumi location. The project had lots of planning and designs to find a solution that would work the best. We have been at the VETA Mikumi for a week and a half, and only have two days remaining on site. 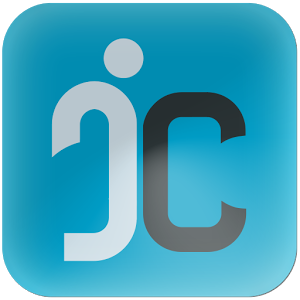 As with any large project, complications are almost always a guarantee. When we first arrived at the VETA, we found out the solar well pump that was installed two years ago had not worked in almost a year. This added work to the project, but was essential to have it work. 3 days later, and the pump was fixed, thanks to the work of Liam, Steve, and a bunch of the VETA students. The rest of the project went day by day, and started to look like what the team originally designed the system to look like. 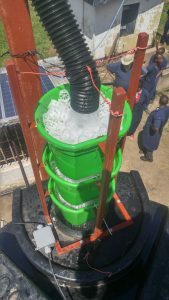 The water tank, solar panels and the mast for the aeration column were installed, all with the help of the students. The wiring and plumbing to the existing system began to come together, the weather station was installed. Operational testing of the system started two days ago, now the team is fine tuning it to operate the best it can and fix any minor leaks or issues in the system. The team went on a safari with students from the tourism and screen arts programs from NSCC who also were in Tanzania to work on the oral history and documentation project. The first night we stayed in the Mikumi National Park. The following day we went on a full day safari through the savanna. While we were out, we saw things like hippos, wildabeasts, elephants, zebra, pimba's (warthogs), a large variety of birds, and tons of impalas and giraffes. It was very cool to see all the animals out in the wild. 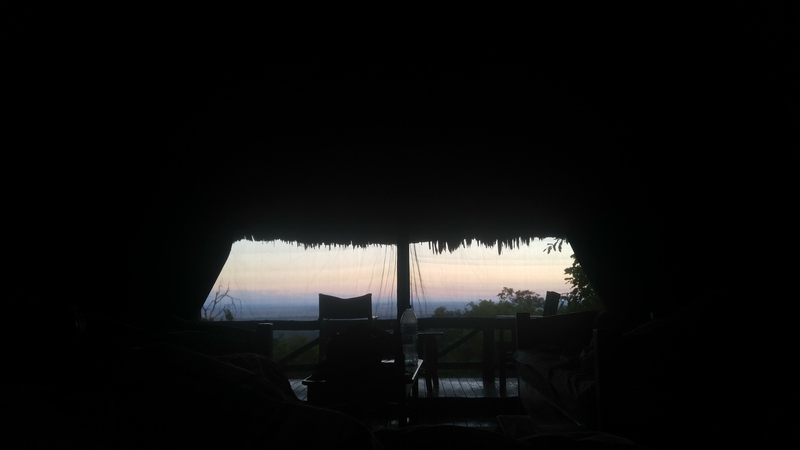 The second night we stayed at the Vuma Hills camp, which was absolutely amazing. The food was good, the accommodations were amazing, and the views were spectacular. While at Vuma Hills, we got to see honey badgers, civet cats, a giant porcupine, and bush babies. From Vuma Hills, the other group departed, and we went back to VETA to continue work. The language barrier, climate difference, and the food all were the biggest challenge of the project by far. Not being able to directly communicate with the locals, we had to figure ways to convey what we needed to say. The climate difference from back home is almost comparable to a hot day in August after is rain for three days, its very hot and humide here. We have had a few sunny days where the humidity was low, but the direct sun was prime time for sunburns! The food was excellent all week, there was alot of chicken, rice and bread, but also things i figured i would never eat back home. I could talk for days about this project, it is an experience that i will never forget. I dont think i could have asked for a better group of people to work with on the project, we all became alot closer over the time working together.